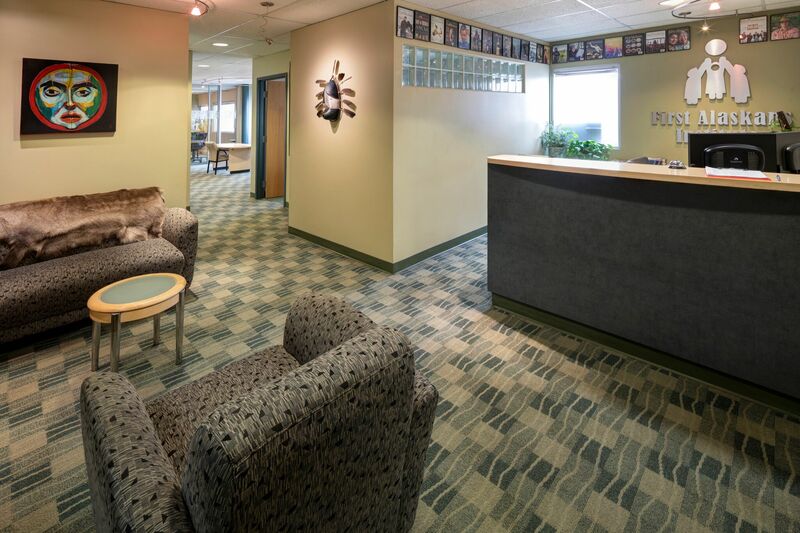 OC owns highly regarded, Class A office buildings in downtown Anchorage, Alaska. These beautiful buildings house a wide variety of successful businesses, Alaska Native groups, and other tenants. 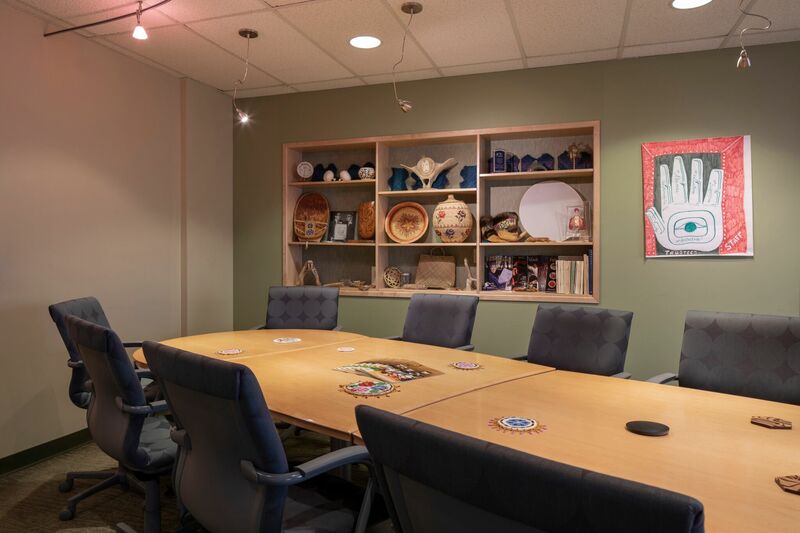 They are professionally managed and maintained and are also home to a variety of Unangan artifacts, crafts, and other cultural items from the Unalaska area. A high-quality, Class A office building located adjacent to the State Courthouse. Easily accessible to parking, shopping, and restaurants. The property has had recent upgrades to all common areas, the elevator and the HVAC system. 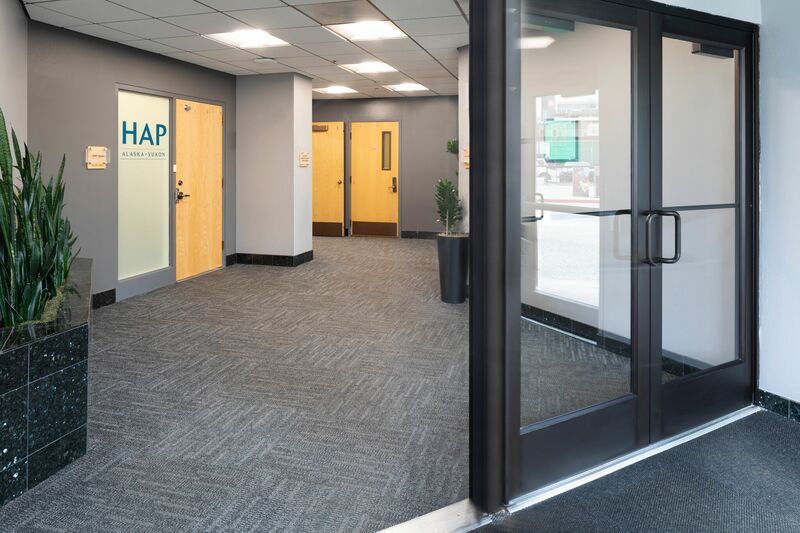 This property is known as the Signature Building, and it is properly named, as this was the first office building in Anchorage to achieve an Energy Star rating. Suites range from 432 sf to 2,000 sf. 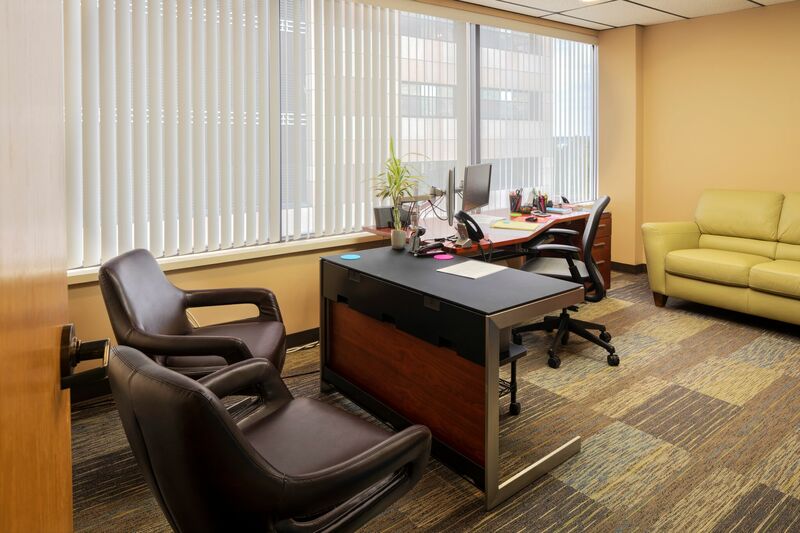 All suites are offered on a full-service basis, with 5 day per week janitorial services. 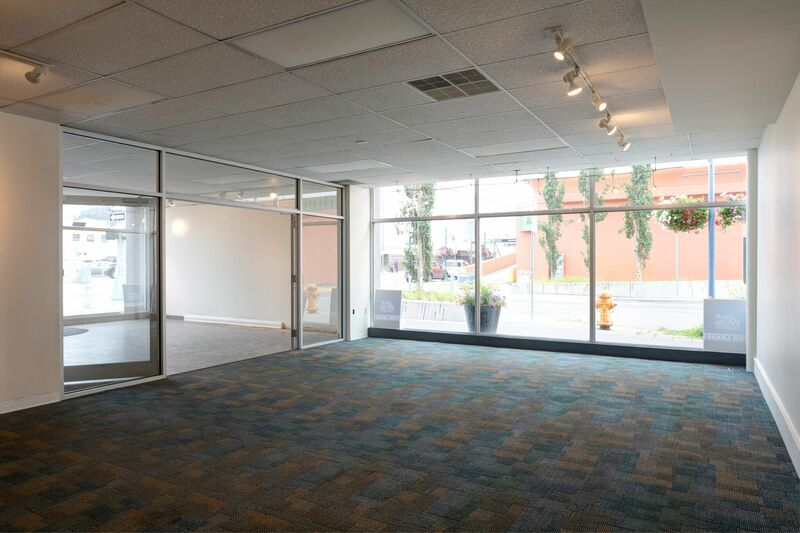 A beautifully maintained two-story building in downtown Anchorage, located centrally across from downtown Anchorage’s Town Square. 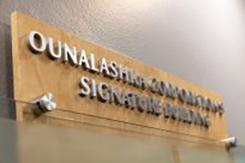 This mixed-use building currently is occupied by First Alaskans Institute, the State of Alaska Parole Board and a legal firm. Several Suites have dedicated entrances, and all spaces feature high-end finishes and quality workmanship. Professionally managed and maintained, including janitorial.